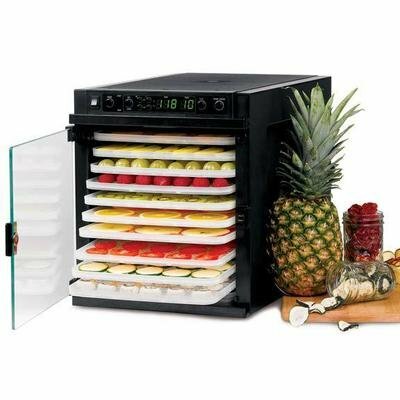 Make delicious enzymatically alive raw foods that mimic the flavors and textures of cooked foods. 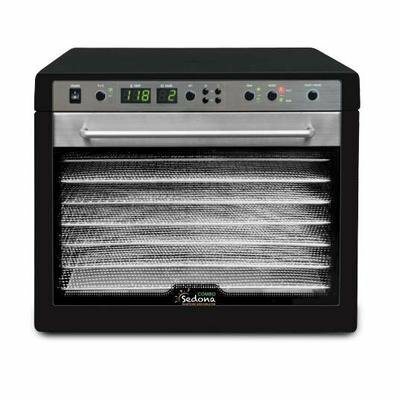 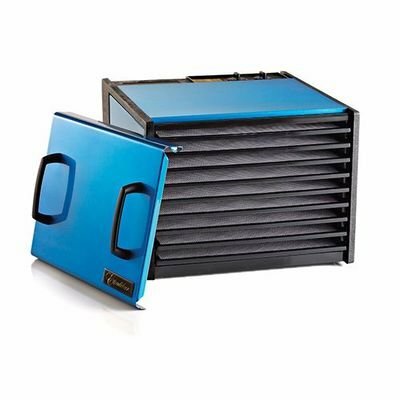 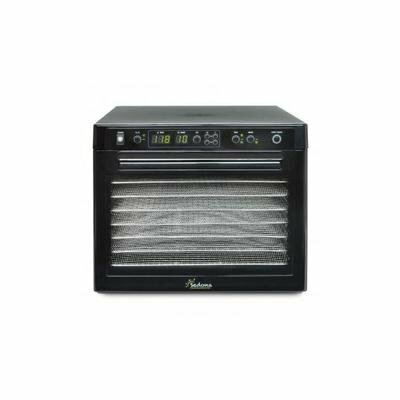 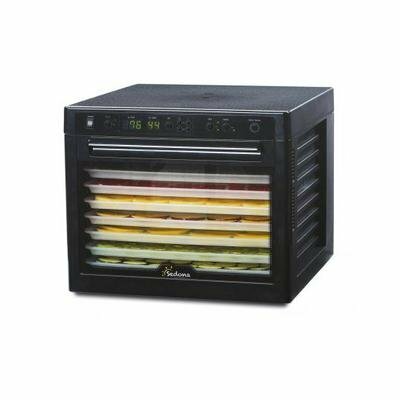 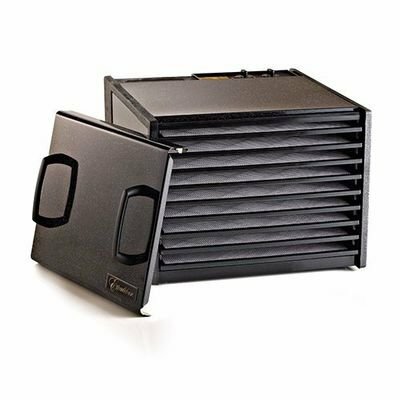 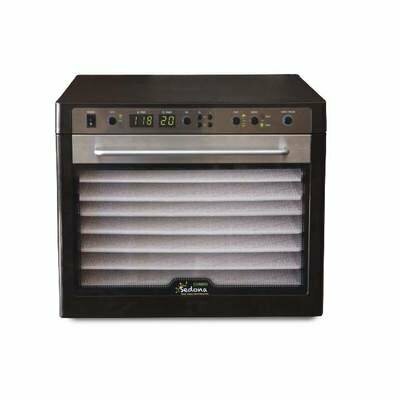 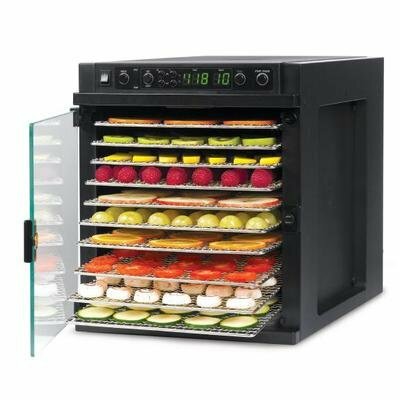 For drying liquids, batters, and pureed foods for crackers, crunchy snacks, or marinated foods and such in the Sedona dehydrator. 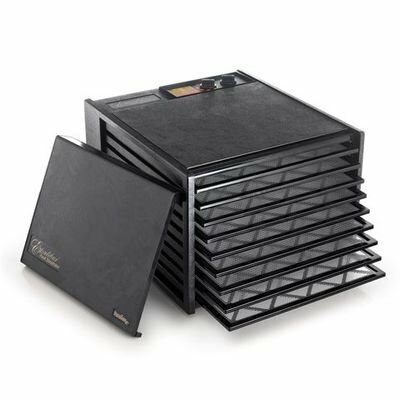 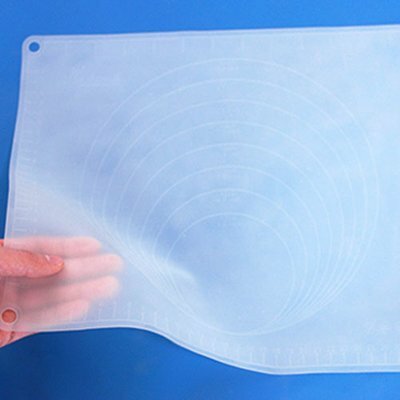 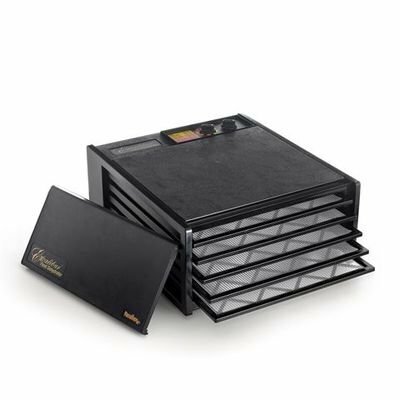 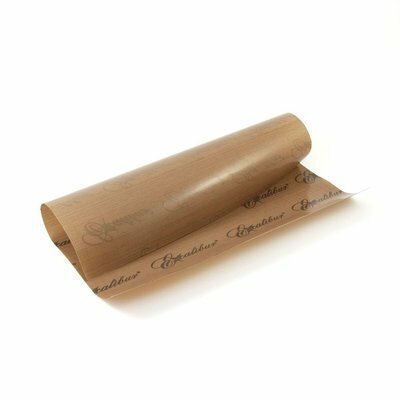 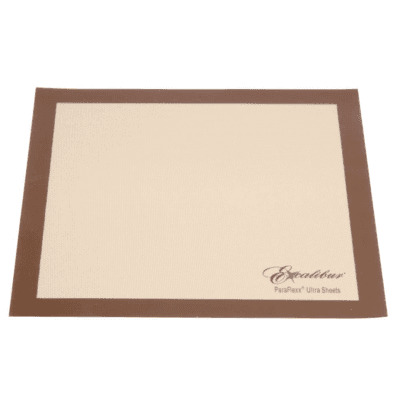 Slightly better quality than the premium grade sheets for the Excalibur dehydrator. 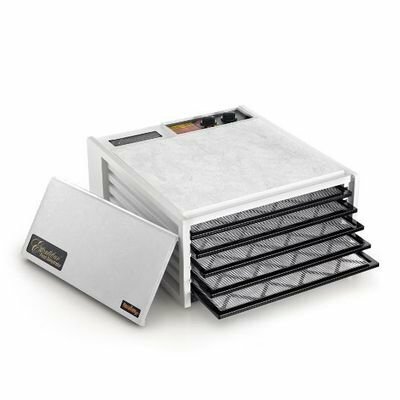 Now comes with Stainless Steel Trays! 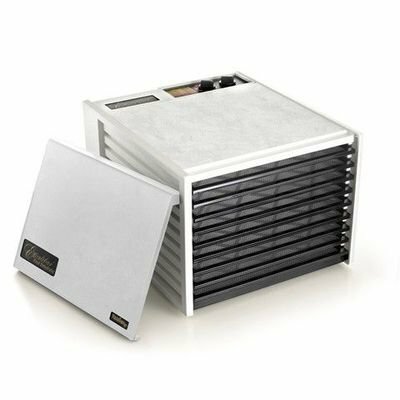 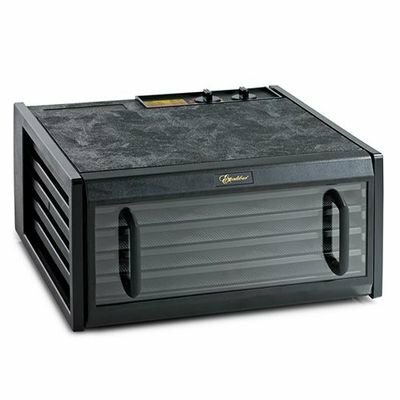 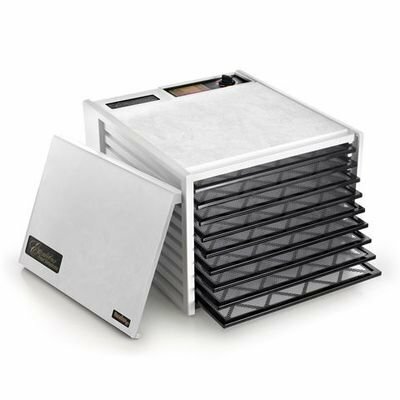 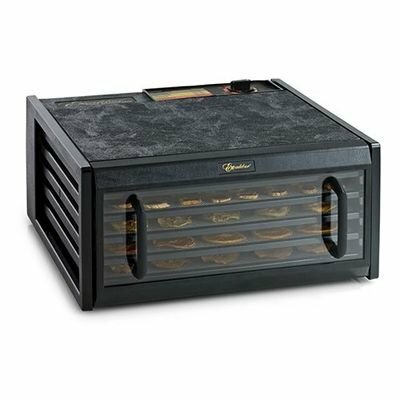 Sedona® Classic Rawfood Dehydrator is the elegantly easy way to dehydrate raw whole living foods, preserving the natural nutritional value and taste without using artificial preservatives. 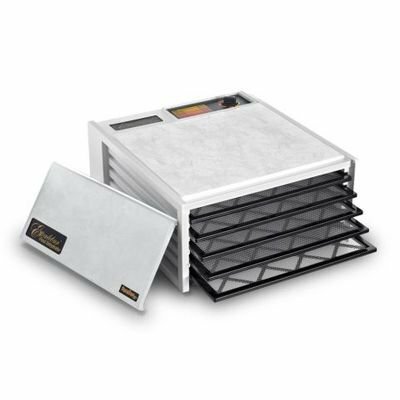 Compared to other leading dehydrators, Sedona® offers unsurpassed performance utilizing the latest digital dehydrating technologies with accurate temperature controls.